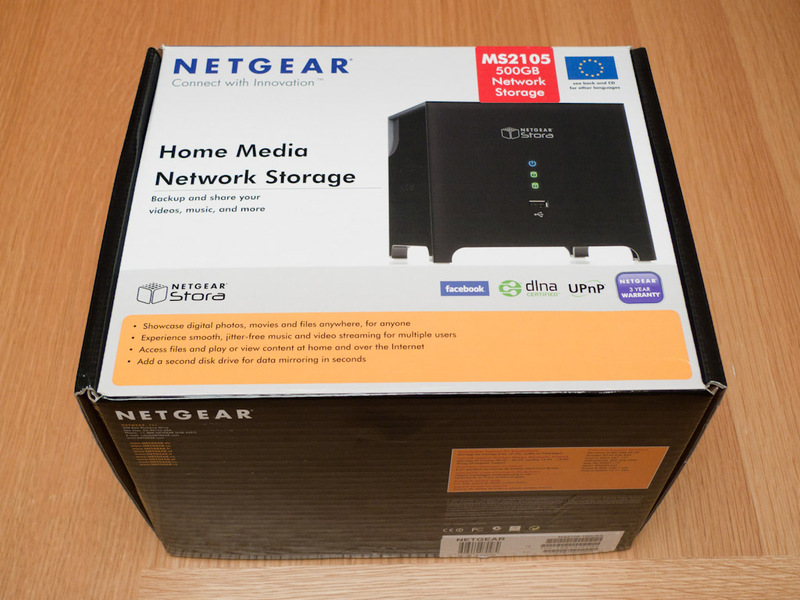 The Netgear Stora is a new breed of home Network Attached Storage. Where past NAS devices have added a multitude of streaming and sharing options, the Stora is a simplified device targeting ease of use and home/internet access to shared media and files. There are some inspired and strange design choices in the device, but first some unboxing and hardware thoughts.